Movie magic sometimes turns into technological reality. 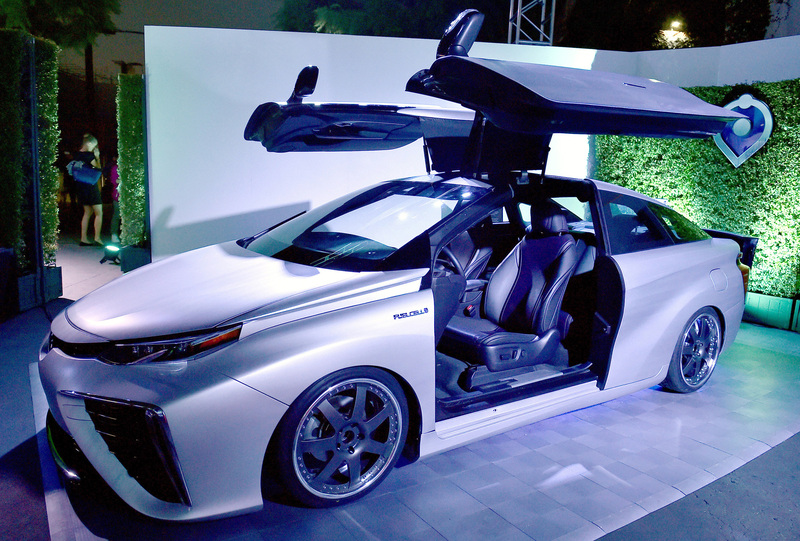 On Tuesday, more than 300 new Toyota Mirai owners, Mirai dealers and special guests watched actors Michael J. Fox and Christopher Lloyd bring a famous trash-into-fuel scene from “Back to the Future Part II” into the present. The occasion: a celebration to mark the U.S. arrival of Toyota’s Mirai hydrogen fuel cell vehicle — a modern, real-life version of Doc Brown’s trash-fueled technology. See the full release to watch the video debut and to learn more about the Back to the Future Day-themed campaign. Want to make sure you don’t miss automotive news? Sign up for PR Newswire for Journalists and create a free profile to have releases emailed to you about the topics you cover. Get started now. According to the U.S. Department of Health and Human Services, over 120,000 people are currently on the waiting list to receive a lifesaving organ transplant. Just one organ donor can save up to eight lives. However, with a new name joining this list every 10 minutes and 22 people dying each day while waiting, the gap between supply and demand continues to grow as donation rates stagnate. According to a recent Harris Poll, just over half of American adults (51 percent) say they are currently registered organ donors. There remains sufficient room to increase this number, however. While a total of 44 percent of Americans say they aren’t registered donors, 23 percent state they’d consider becoming one. See the full release for more stats on organ donation. 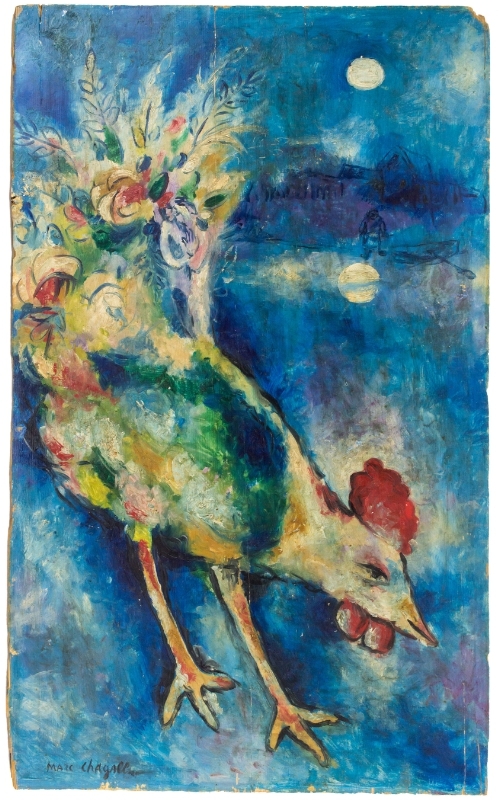 Two original paintings by Marc Chagall – one estimated to be worth more than $1 million – and more than 80 other luxury items and rare collectibles from regional estates will be auctioned on Thurs., Oct. 29 during the “Fall Catalog Auction” at Levine Auction & Appraisal, 10345 N. Scottsdale Rd., in Scottsdale, Arizona. The public can preview items on Wed., Oct. 28 from 9 a.m. to 5 p.m. and again starting at 9 a.m. on Thurs., Oct. 29 before the auction begins at 11 a.m. Josh Levine, auctioneer and owner of J. Levine Auction & Appraisal, said the Fall Catalog Auction features a diverse selection of rare antiques, estate jewelry, historical documents and other high-end items, but the fine art will most likely steal the show. See the full release for full details and price tags. Interested in receiving more press releases like this? Sign up for PR Newswire for Journalists and create a free profile to have news emailed to you about art news and other topics you cover. Get started now. In its latest innovation as the recognized world leader in pizza delivery, Domino’s is launching the Domino’s DXP™ (Delivery Expert), a specially designed and built pizza delivery vehicle. The DXP is the combined brainchild of former GM R&D executive Kenneth R. Baker, Michigan-based Roush Enterprises and Domino’s. To also include consumers’ input, hundreds of concepts were initially identified in an online crowdsourcing design competition hosted by Local Motors. “The Domino’s DXP is the first purpose-built vehicle aimed at revolutionizing pizza delivery,” said Russell Weiner, president of Domino’s USA. “This innovation allows drivers to do their jobs with greater ease and efficiency, and demonstrates that Domino’s is absolutely fanatical about making perfect deliveries.” See the full release to catch a glimpse of the new vehicle. Interested in receiving more press releases like this? Sign up for PR Newswire for Journalists and create a free profile to have news emailed to you about the food industry. Get started now. 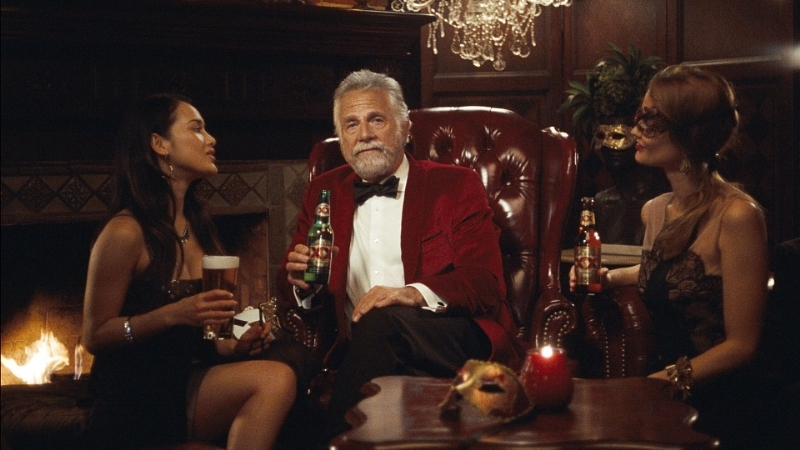 Next Saturday, “The Most Interesting Man in the World” will serve as the grand marshal of New York City’s 42nd Annual Village Halloween Parade, turning Sixth Avenue into Stay Thirsty Way for one night. Partnering with the Village Halloween Parade is part of Dos Equis’® Masquerade campaign, which encourages fans 21+ to seduce their senses and unmask a world of intrigue this Halloween season. “Putting on a mask offers the chance to reveal a more interesting side of yourself, and that’s exactly what we’re encouraging consumers to do this Halloween season,” said Andrew Katz, VP of Marketing for Dos Equis. “By bringing ‘The Most Interesting Man’ to what is already an epic event enjoyed by millions, we’re taking this year’s Halloween celebration to another level.” See the full release for more details. Don’t miss other entertainment news like this. Sign up for PR Newswire for Journalists and create a free profile to have press releases emailed to you on the topics you cover. Get started now.